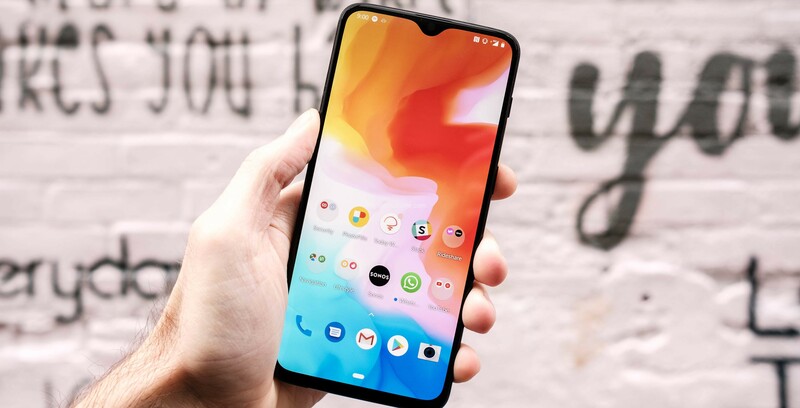 The beautiful and elegantly designed OnePlus 6T comes with Snapdragon 845 chipset which is an octa-core processor clocked at 2.8 GHz. 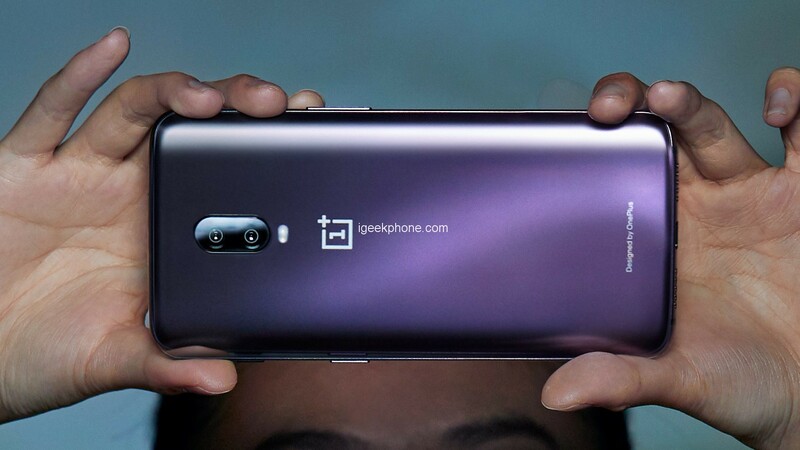 Besides the processor, the phone features enormous 8GB RAM which justifies the tagline attached to OnePlus 6T, “Unlock the Speed”. 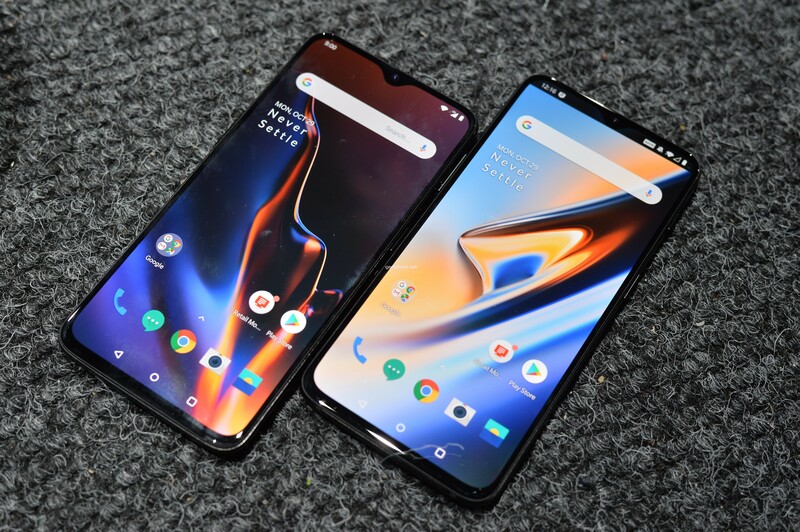 OnePlus 6 the 6T comes with a larger 6.41-inch OLED display with a screen resolution of 1,080 x 2,340 (402ppi). The display features adaptive mode, reading mode, night mode and lift up mode. Under the touch panel is a front-facing fingerprint sensor and the full HD+ display is additionally protected by Corning Gorilla Glass 6. 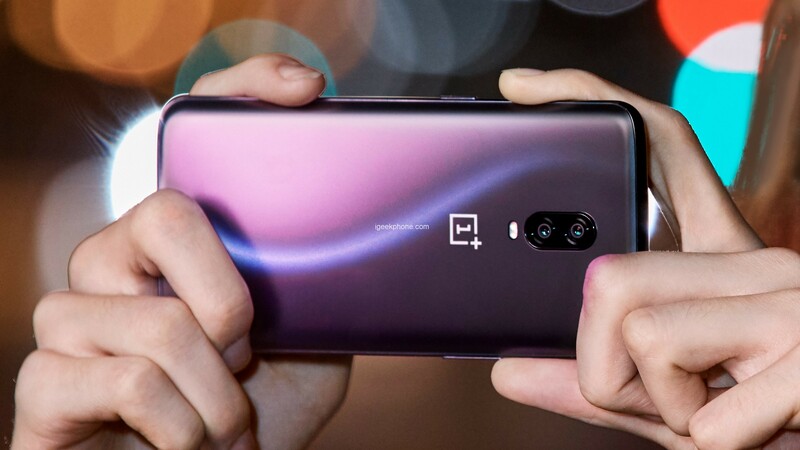 The new OnePlus phone packs the powerful high-end Qualcomm Snapdragon 845 SoC with eight cores and a maximum clock speed of 2.8GHz, paired with an Adreno 630. The mobile phone is available with either 6GB RAM or 8GB RAM and with 128GB and 256GB. As for cameras, the 6T sports a dual camera system on the rear. The 16-megapixel main camera (IMX 519) comes with f/1.7 aperture and a 20-megapixel (IMX 376K) second shooter with f/1.7 aperture and PDAF. Optical Image Stabilization (OIS), and EIS, dual LED flash and AI features are also supported. The selfie camera sports a 16MP camera sensor (f/2.0) from Sony (IMX 371) and can be used to unlock the smartphone in lightning speed with facial recognition. 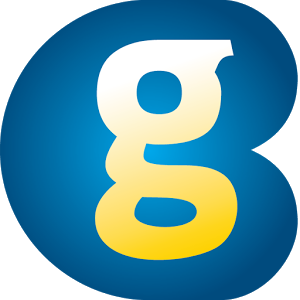 Videos are recorded with up to 4K and 60 fps.